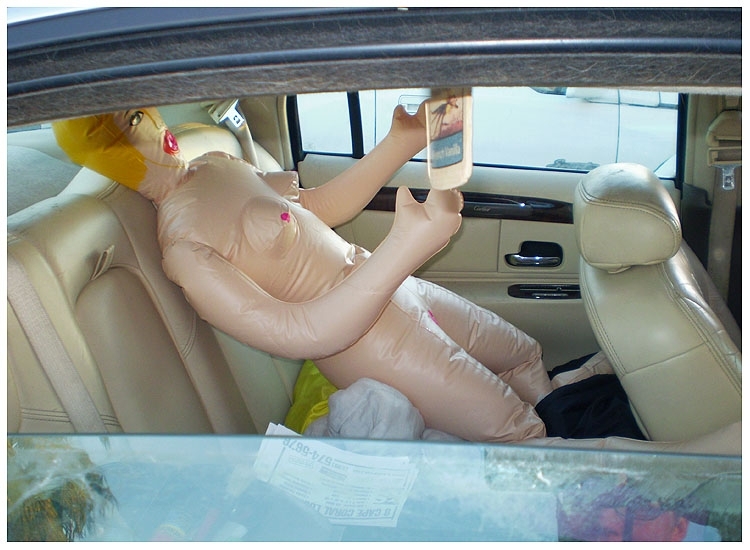 FEBRUARY 5--A Florida man was arrested yesterday after he was spotted fondling and making out with a pair of blow-up dolls in a supermarket parking lot. 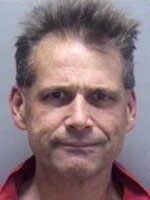 Shoppers called cops when they spotted George Bartusek, 51, getting busy in the front seat of his 1998 Lincoln Town Car, which was parked directly in front of a Publix store. Evidence photos (seen here) showing Bartusek's inanimate partners were provided to TSG by the Cape Coral Police Department.